Are you striking out on your own after the security of your parents' home or a college dorm? Freedom is exciting, but it comes with a new set of responsibilities as well. 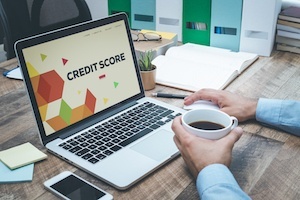 Your credit score will follow you everywhere, and it's easier to build a good one than it is to repair a bad one. Leasing one of our Springs luxury apartment homes is a great step toward establishing a solid credit score. 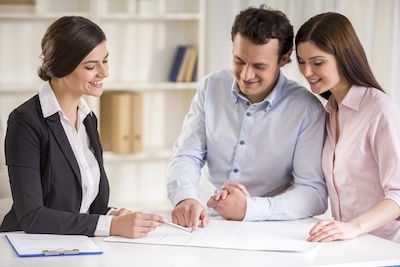 Here are some other tips to stay on the path of creditworthiness. Parking is one of life's day-to-day irritations, which is why you shouldn't have to deal with it when you get home. 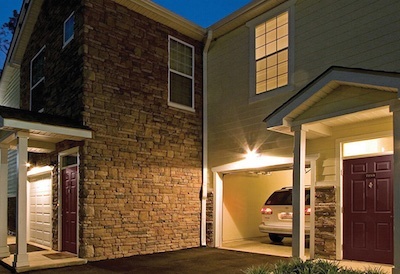 Our Springs luxury apartment communities include attached and detached garages as well as generous on-site lots, so parking is never a challenge. 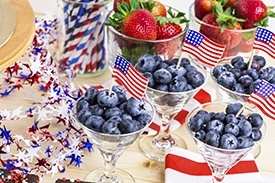 Are you planning a 4th of July party at your Springs luxury apartment home? You don't have to send up fireworks to make it a success! Create your own spark using some of our favorite tips and tricks for hosting the best 4th of July party in the Colonies. 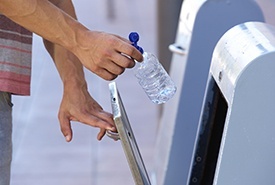 The volume of information and facts about recycling can feel overwhelming—particularly as recycling methods have become more sophisticated and technology continues to make recycling more items possible. Here's a look at some of the changes in recyclable products as well as what items should still be kept out of the bins. 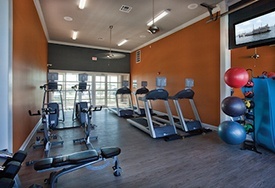 An on-site fitness center is one of the more popular amenities for people seeking a luxury apartment home today. It's both a money- and time-saver that makes it convenient to maintain your healthy lifestyle. Are you moving from a house into one of our luxury Springs Apartments homes? 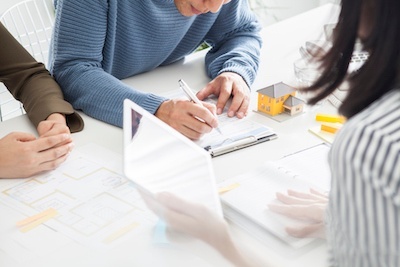 According to data from the U.S. Census Bureau, you're part of a trend that has seen home ownership levels drop to historic lows. 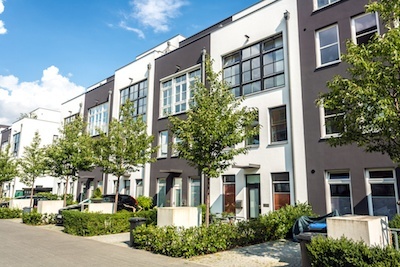 Many people are opting for the personal freedom and reduced financial obligations that come with leasing instead of buying. Have you heard the saying, "There is no such thing as a stupid question"? That attitude is particularly true when you are looking at apartments. 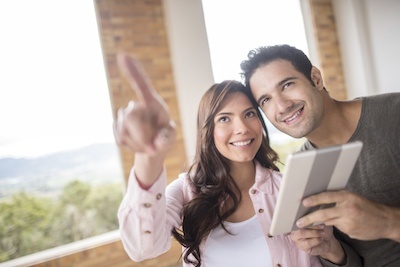 Moving to a new home is a major commitment of time and money, so you have a right and a responsibility to find out what you get for your hard-earned rent. When it comes to decorating your Springs Apartments home, does your budget not quite match up with your taste? Adding style doesn't have to drain your bank account. We're sharing some of our favorite redecorating tips that cost less than $100, that will have your home looking like a million bucks!